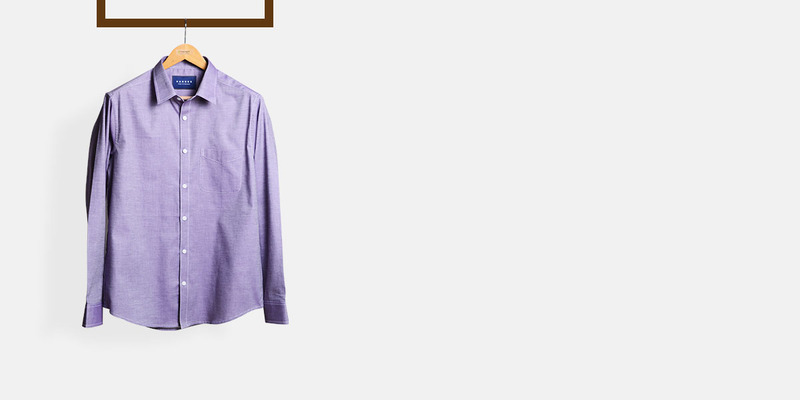 Wine Crossweave Shirt - (100% Cotton, Smooth Fabric) - Fitted by A.I. 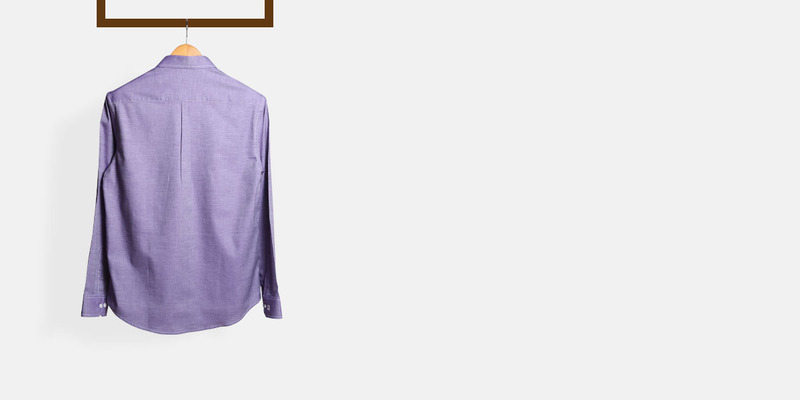 This Wine Crossweave Shirt can be personalized. Create perfection with a simple 3 step process. 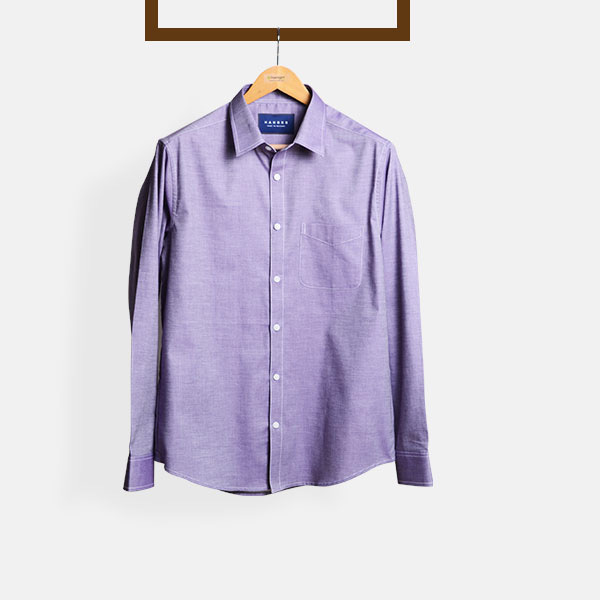 If you are trying to break from tradition at work and add a bit of variety to your style, then this Wine cross-weave shirt will not disappoint you. 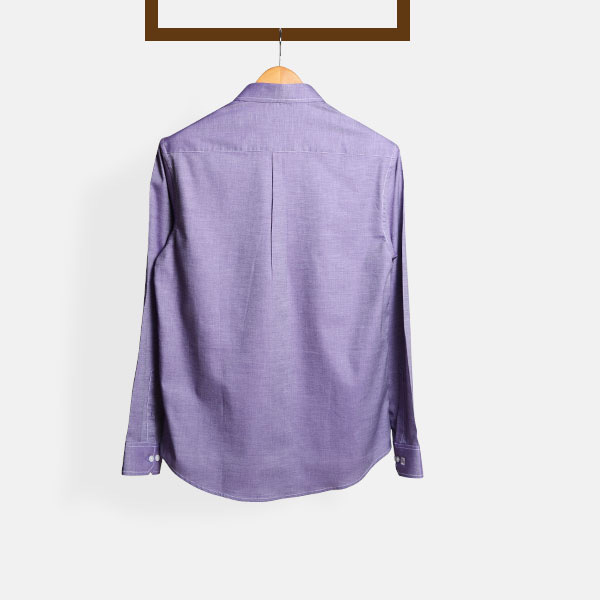 Tailored from luxurious Egyptian cotton the shirt has Italian style detailing and will work very well underneath a charcoal or a grey suit. Presenting the - American Wine Oxford Egyptian Cotton fabric. 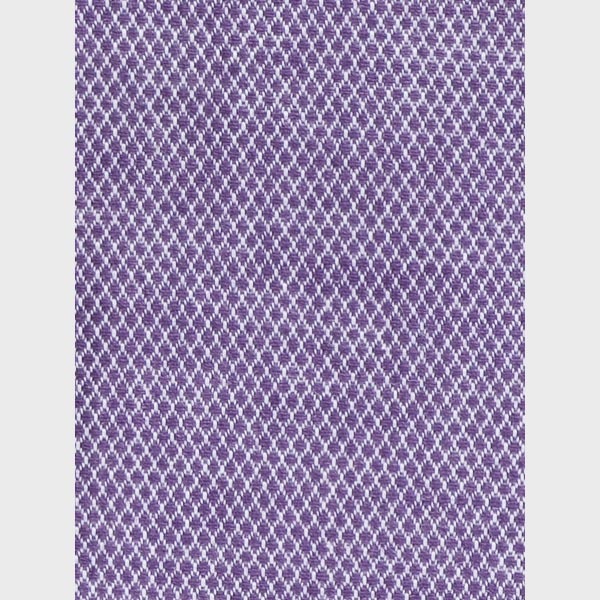 This amazing purple egyptian cotton fabric has a basketweave weave and is part of our smooth fabric collection. 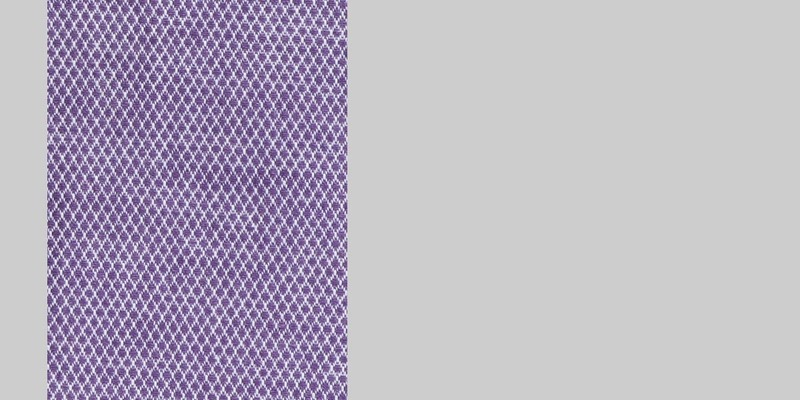 This fabric weighs around 98 gsm.